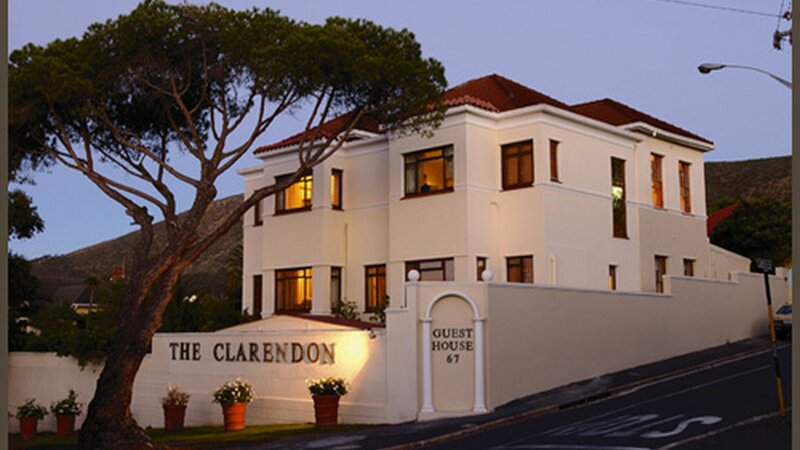 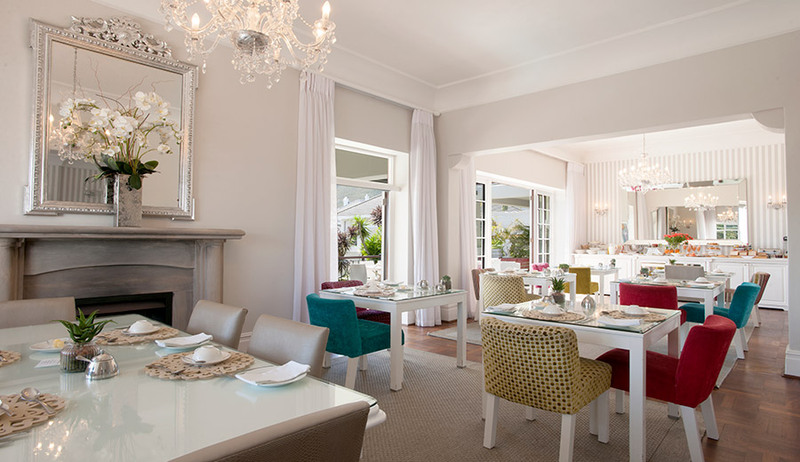 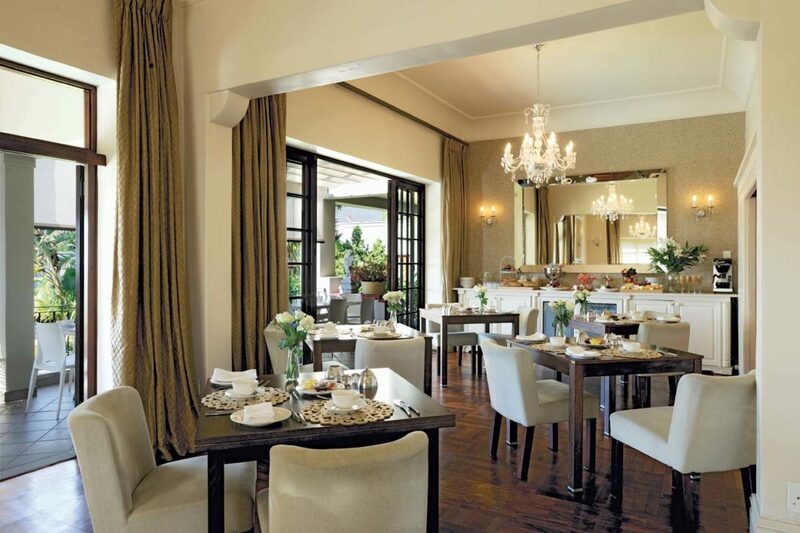 Rested in the idyllic suburb of Fresnaye, Cape Town, The Clarendon reflects a glamorous ambiance and posh exclusivity. 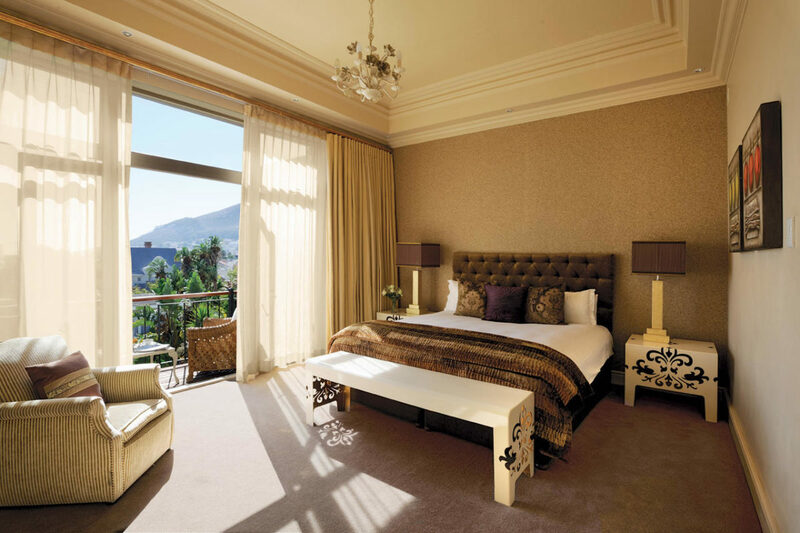 Rested in the idyllic suburb of Fresnaye, Cape Town, The Clarendon reflects a glamorous ambiance and posh exclusivity bar none. 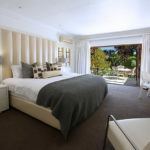 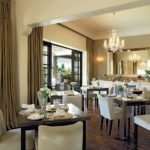 Cradled along the slopes of Lions Head, The Clarendon offers exhilarating views of the wrapping indigo ocean along South Africa`s most beautiful coast. 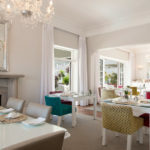 Here on the shores of the Atlantic, a wonderful place of rich green lawns and sparkling swimming pools, set in a tranquil paradise against the backdrop of a mass of pink bougainvillaea. 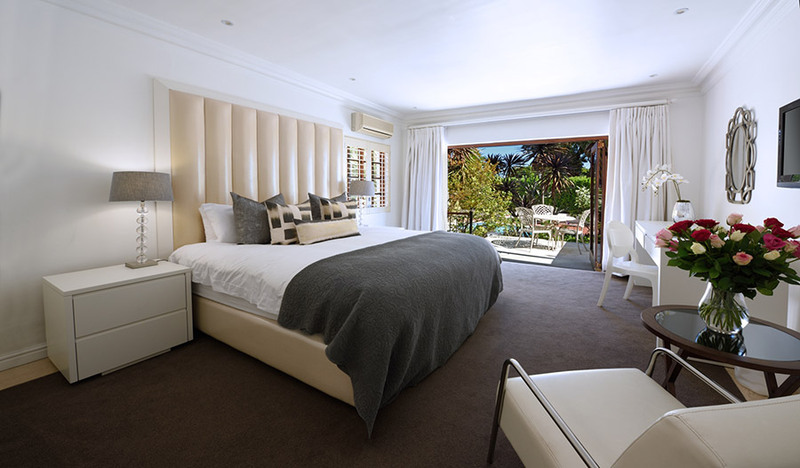 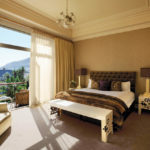 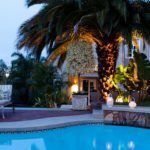 This cosmopolitan city boutique caters to families, honeymooners, and the exclusive traveller who wants to enjoy best of Cape Town. 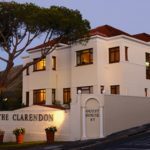 Steeped in history The Clarendon harbours an interesting past having once been owned by the governor of The Cape and also the Earl of Clarendon.